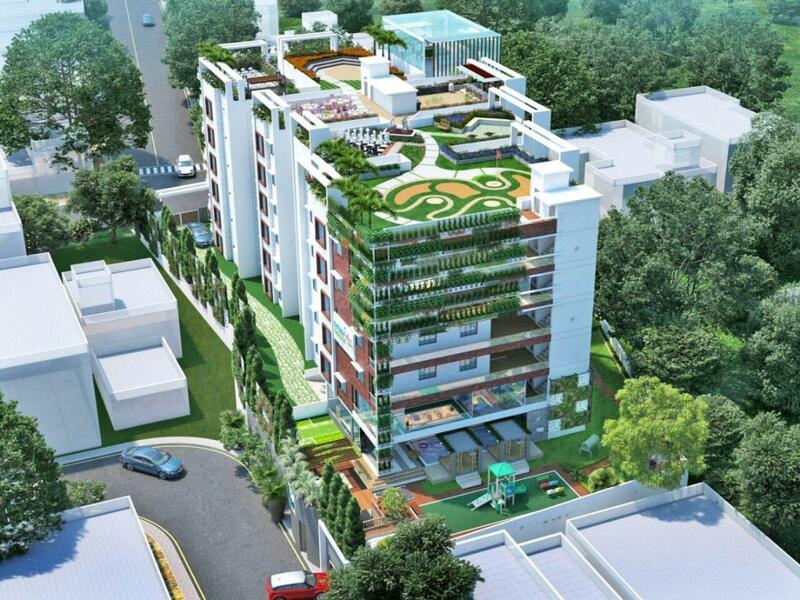 Price excludes "Maintanance, Carpus fund, GST, Registration"
1127.00 sqft. 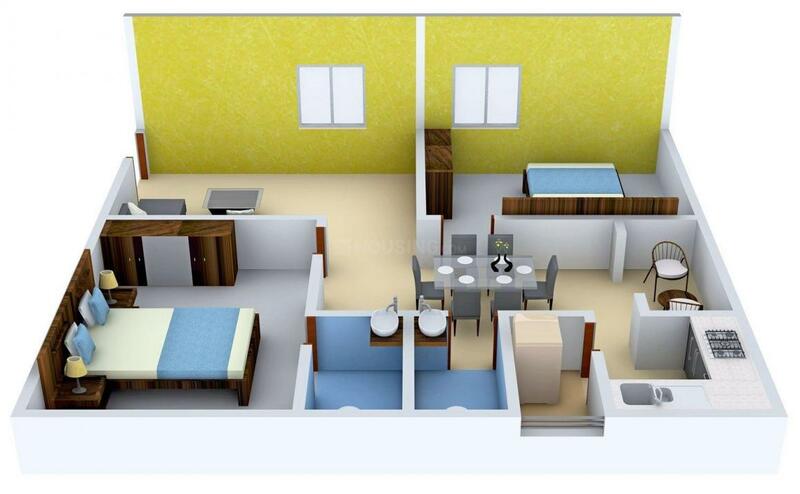 - 1764.00 sqft. 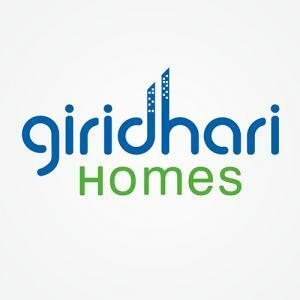 Giridhari Homes Pvt Ltd presents a housing project located in Padmarao Nagar, Padmarao Nagar. 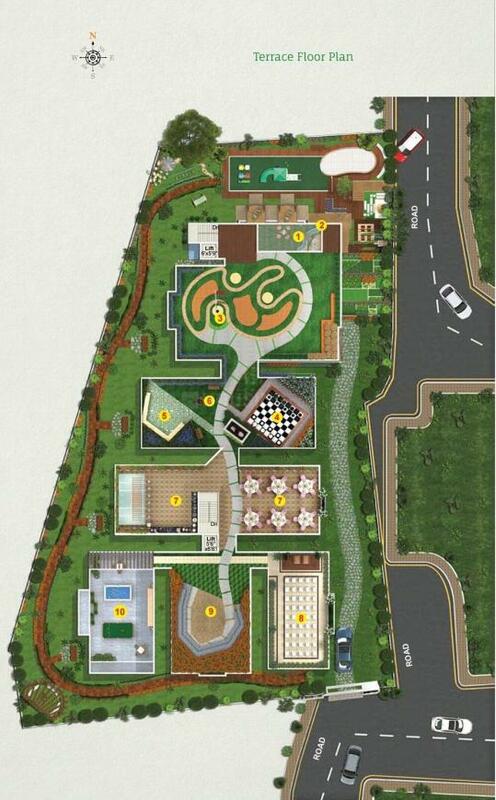 The project comes equipped with all the basic facilities necessary to meet daily requirements of the modern urban lifestyle of its residents, including Ramps For Handicap Friendliness, Children Play Area, Skating Rink, Sewage Treatment Plant and Restaurants/ Cafeterias. In Giridhari Kamala Narayan, the interiors are thoughtfully designed to provide adequate space, light and ventilation to the residential units. Padmarao Nagar is well-connected to other parts of the city via an extensive road. 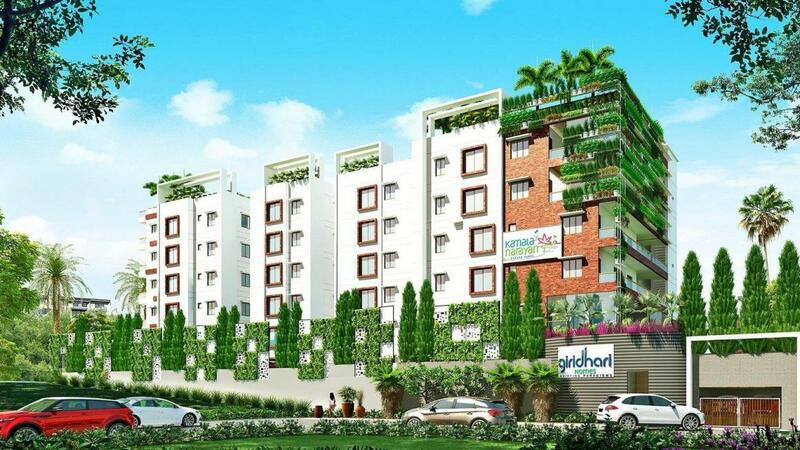 Padmarao Nagar is situated in Hyderabad, Andhra Pradesh and known for being a popular area for residential purpose. The area is located at a close distance from the Secunderabad Railway Station. MMTS Train station in Sitaphalmandi is also one of the closest railway stations to this area. Padmarao Nagar is well-connected with the rest of the city as well as other important cities through several intersecting roads and highways like RP Road and Mahatma Gandhi Road. This area includes supermarkets like Heritage Fresh, Nilgiris and Gharonda, ATM centers, popular eateries like Gharonda Food Court and Naivedyam. Hospitals and several noted banks are also located within a hand’s distance from Padmarao Nagar.